Knowing that you have a long line ahead of you will be easier if you arrive (and plan to leave) in a sweet, sweet ride! 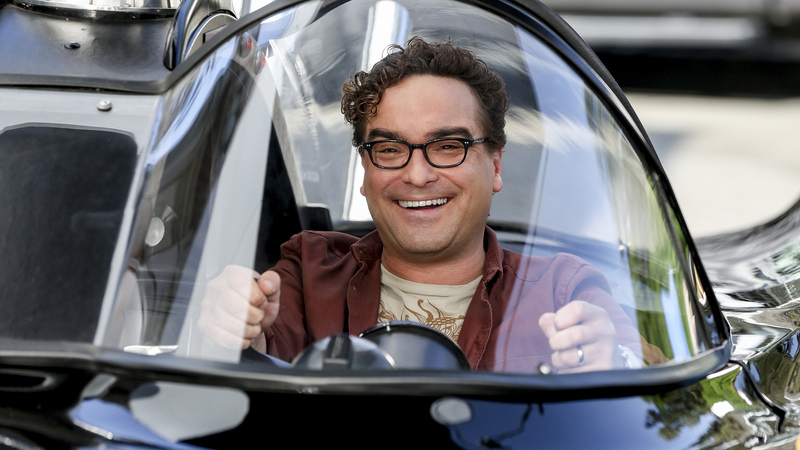 Just take Leonard (Johnny Galecki) in the Season 12 episode "The Procreation Calculation" when Penny (Kaley Cuoco) rents him the Batmobile for the day. Now, think of how killer he'd look doing just about anything: cruisin' down the highway, running some errands, or, well, waiting in line.